5000 Series Castors with a robust polyurethane wheel and aluminium wheel centre are the heavy duty workhorses of our range. These heavy duty castors are available in a range of sizes and are specifically designed to move heavy loads. These castors offer you strength and durability with smooth movement and are suitable for a variety of applications. 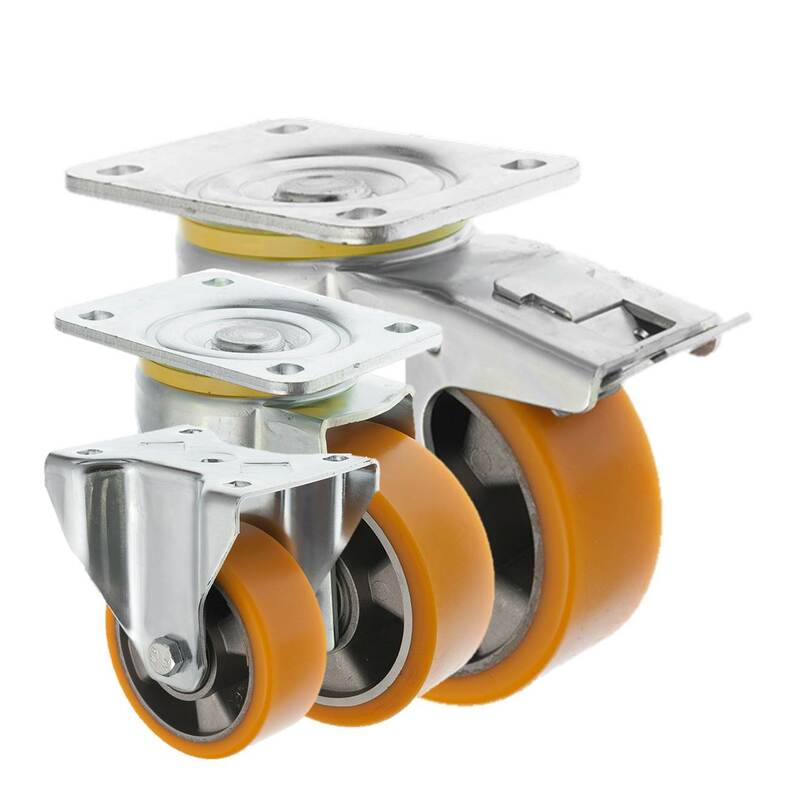 These castors are available as either as a swivel, fixed or braked castor.